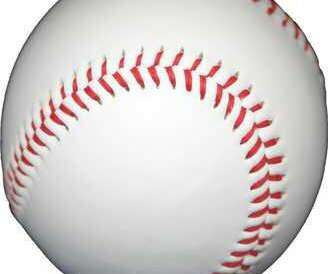 Three nights after having its postseason hopes dashed in a loss to conference foe Cheraw, North Central collected its third Region 4-AA win of the season in a 10-0 pasting of visiting Lee Central on Friday night in Boonetown. The victory, which came on Senior Night, came on the heels of the Knights’ 5-1 win over Crestwood in a Wednesday night non-league tilt. 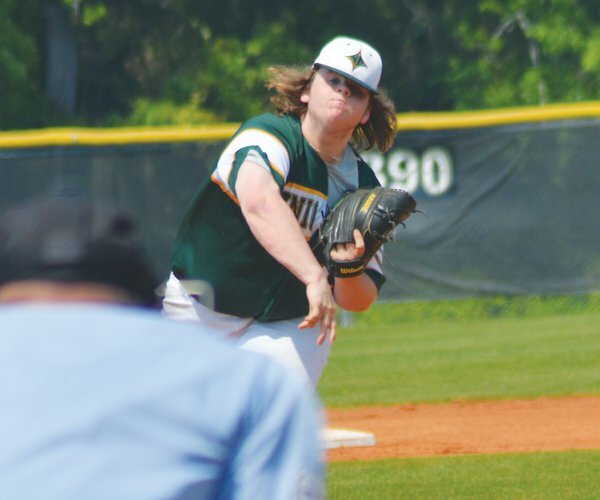 In run-ruling the Stallions for the second time this season, NC seniors Cam Holley and Josh Morris combined on a one-hitter with four strikeouts. 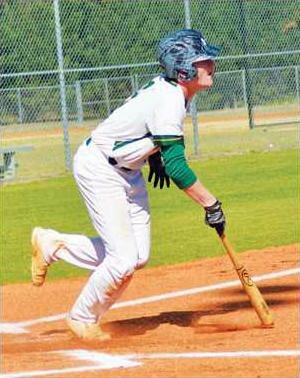 Holley, who signed to play baseball at USC-Lancaster earlier that day, allowed a two-out single in the top of the third; his final inning of work. The right-hander fanned three and did not walk a batter. Morris, the Knights’ starting catcher, took the mound for the final two frames and did not allow a hit while fanning a batter. 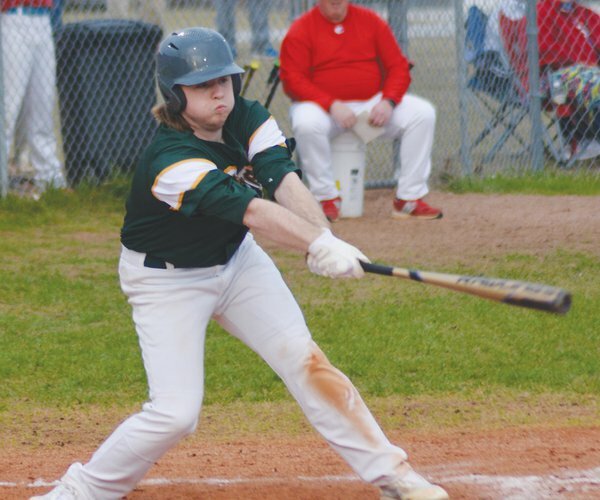 Offensively, the hosts did their damage on the strength of eight hits with two of those coming off the bat of leadoff hitter Tyler Faulkenberry. NC scored a pair in the home half of the first which opened with Faulkenberry and Holley drawing back-to-back walks. Faulkenberry scored the game’s first run on a Chance Mangum ground out before Holley came in with the second run thanks to an LC error. The hosts blew things open with a five-run second. A Christian Bowers walk kick-started things. Cody Faulkenberry followed with a single to right before Devon Leigh walked to load the bases for Austin Bowers, who drove Christian Bowers home with a sacrifice fly to center field. 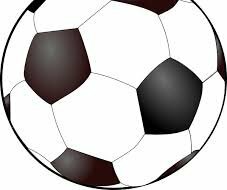 Cody Faulkenberry came in on a passed ball to make it 4-0. After walks to Tyler Faulkenberry and Holley loaded the bases, an error on a ball hit to shortstop by Mangum brought home a run. Tyler Faulkenberry made it 6-0, scoring on a passed ball while Holley scored run seven on a Wesley Roberts single. The Knights tacked on solo runs in innings three, four and five. In the third, Austin Bowers got aboard on a two-out single and moved to second on a Tyler Faulkenberry single to right. A double steal allowed Bowers to swipe home. An inning later, Christian Bowers had a two-out single to left, stole second and then took both third and scored on passed ball. The hosts brought the evening to an early close with a run in the fifth with Tyler Faulkenberry driving a leadoff single to right, took second and third on passed ball and scored on a Roberts ground ball out to make it 10-0. NC closes its season with a pair of conference road games this week beginning with a trip to Chesterfield tonight.